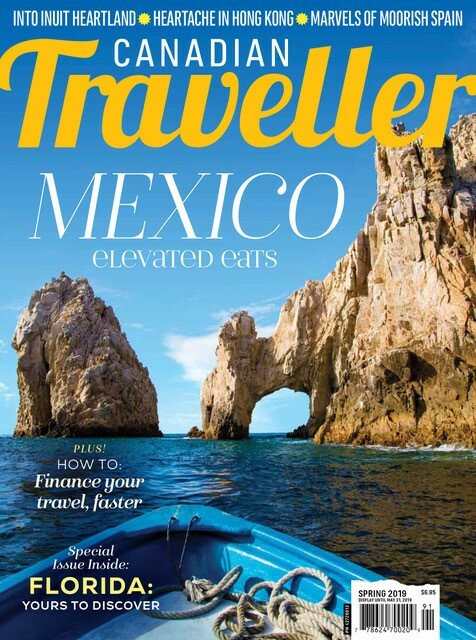 Santa Fe, New Mexico, is a rich blend of Native American, Latino and Western cultures. It is a city where fine arts are nurtured, zesty Southwestern food reigns supreme and adobe is still the preferred building material for most homes. While it is all together a modern city, the city that sits at the base of the Sangre de Cristo Mountains is still brimming over with reminders of nearly four centuries of Spanish and Mexican rule, as well as the Pueblo cultures that were there long before that. The locals of Santa Fe enjoy a laid back lifestyle, but with refined touches that are sure to please even the most discerning visitor. Santa Fe has served as a trading post long before it became the city it is today. The city has flourished into what is renowned as one of the greatest art markets in the world. Shoppers can find Hispanic folk art, First Nations crafts or innovative contemporary arts in the galleries of the city or on the famous Canyon Road. The greatest thing about shopping in Santa Fe is that they value exclusivity. The shops are often high-quality, one-of-a-kind affairs that shoppers will find nowhere else in the world. 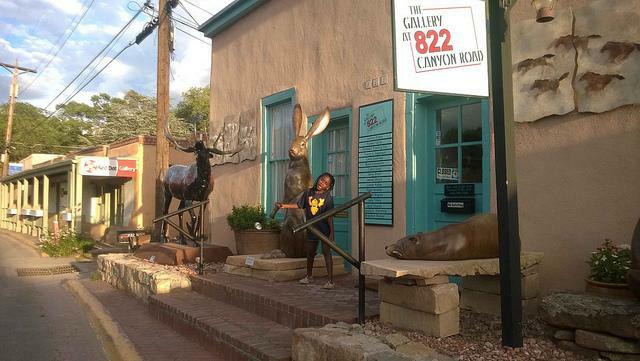 For those looking for art, Canyon Road is the place to go. It is famous for its art galleries where visitors can find any kind of artwork they can imagine, many of it with unique Southwestern style. 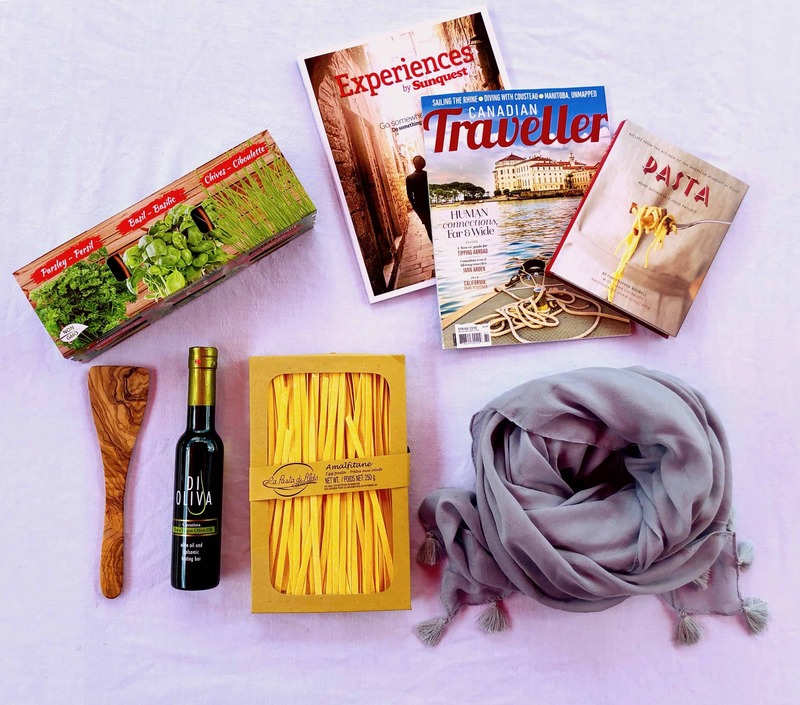 Visitors can also find handmade crafts, pottery, jewellery, furniture, hand-woven rugs and leather goods there, making it easy to spend a few hours wandering around. Those looking for some unique Santa Fe fashion can find it in the boutiques of the Railyard District. Santa Fe has heavily embraced what is referred to as "Texas" fashion. Concho belts, cowboy boots, velvet skirts and ten gallon hats are popular there, as are the crisp white shirts and sturdy denim jeans. Even if the cowboy style isn't your cup of tea, visitors should consider picking up turquoise accessories while shopping in the city. Turquoise has been a major industry in Santa Fe for decades and they take pride in their unique creations. For those looking for more elegant fashion, Santa Fe also has its own acclaimed designers like Lily Ford, Aaron Fust, Orlando Dugi and Anita Kealey. The First Nations fashion designers have particularly become famous for their unique contemporary designs. 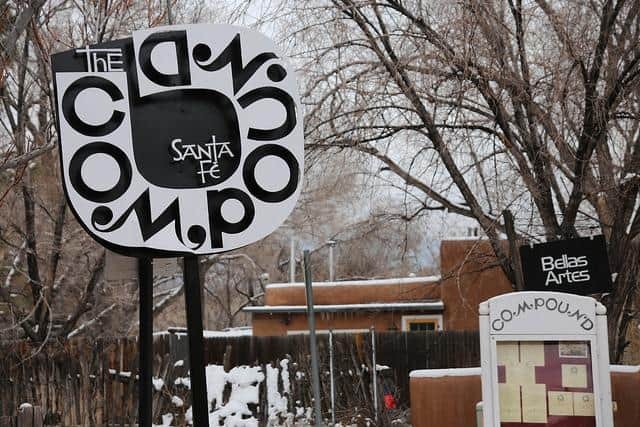 This means that the boutiques of Santa Fe are packed full of unique treasures just waiting to be discovered. Santa Fe is a popular spot to find laid back floats down the Rio Grande or Rio Chama, but for those seeking a little more adventure on their trip, there’s plenty of rugged white-water rafting around the city as well. There are a number of popular river rafting outfitters in Santa Fe, but Kokopelli Rafting Adventures and New Wave Rafting are among the most popular. Both companies offer private parties of half, full or multiday adventures down the Rio Grande and Rio Chama. These trips can also include white-water rafting trips during the spring and early summer seasons when the waters of those rivers are at their roughest. 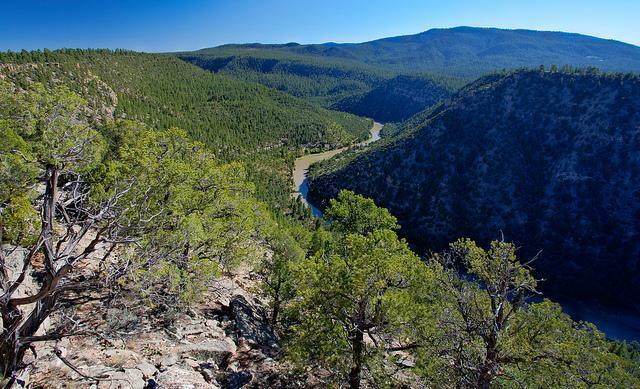 However, New Wave Rafting also offers fly-fishing trips to riverside locations like Embudo. For those that want custom river touring, rafting or white-water activities, the Santa Fe Rafting Company and Outfitters is the business to talk to. This well known organizer allows parties to design custom routes down the Grande or Chama while pointing out points of interest that they may want to check out. For those that don't know what parts of the river they want to see, visitors only have to tell them what they want out of their trip and they will find a way to make it happen. The red rock mountains and desert may not look like it hosts any decent vineyards, but New Mexico has 400 years of wine history and experience. New Mexico's wine industry has had its ups and downs, but it is thriving there more than ever before. Visitors to Santa Fe can travel outside the city to the vineyards or get a taste of the prevalent French-hybrid grapes right in the city's many wine bars. The simply named New Mexico Wine Tours is consistently hailed as the best wine tours available in not just Santa Fe, but all of New Mexico. Their tours combine an afternoon of sipping wine with a lesson in the diverse history of New Mexico. 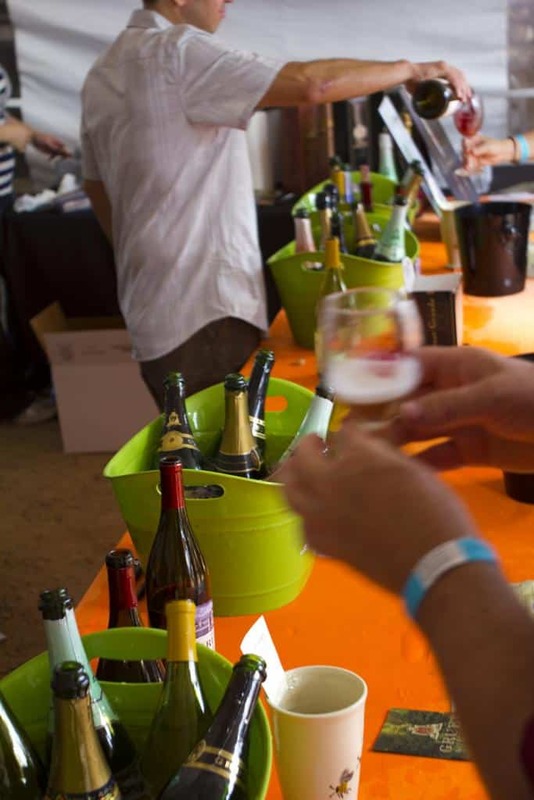 As the United State's oldest wine producing region, the state has 50 wineries around Santa Fe alone and an even greater number of tasting rooms. The tours are private and guides take great pride in giving the customer what they want. Whether they want sweet reds or dry whites, the staff create tours catered to their tastes. While much of the cuisine in Santa Fe is focused on Southwestern flavours, many of the high profile joints have taken to creating something new. They mix regional and international cuisine in new and exciting variations that are constantly reviving the local food scene. Geronimo is the bastion of high cuisine within Santa Fe. They specialize in complex dishes that are inspired by international dishes but with that zesty Southwestern flavour. From New Mexico lamb chops with pan-fried red potato cakes, candied shallots and hot mustard chili mint sauce to the fascinating and flavourful mesquite-grilled Maine Lobster with garlic-chili sauce, there is something to intrigue any palate. However, chef Eric Di Stefano's peppery elk tenderloin with apple smoked bacon is a continued favourite among diners. These innovative dishes are housed within the massive-walled adobe Borrego House that was built in 1756. Although the exterior is the only thing about this restaurant that looks ancient, inside diners are treated to an intimate setting with white beamed ceilings, wood floors and crackling fireplaces. The Compound is Chef Mark Kiffin's brain child. He transformed what was an old folk art-filled restaurant surrounded by the galleries on Canyon Road into a culinary darling. The restaurant has not kept many of its original trappings, but while it has been transformed into a fancy place by Alexander Girard, it has still kept that laid back Santa Fe style. The restaurant hosts a menu that changes often; it specializes in local and seasonal ingredients like ravioli filled with "forever braised" short ribs or Muscovy duck with steamed bok choy, wild mushrooms and a rhubarb-ginger compote. While Santa Fe has its fair share of anonymous chain hotels, visitors who look hard enough and are willing to spend a bit more can find their luxurious dream hotel which comes with that quintessential Southwestern style. 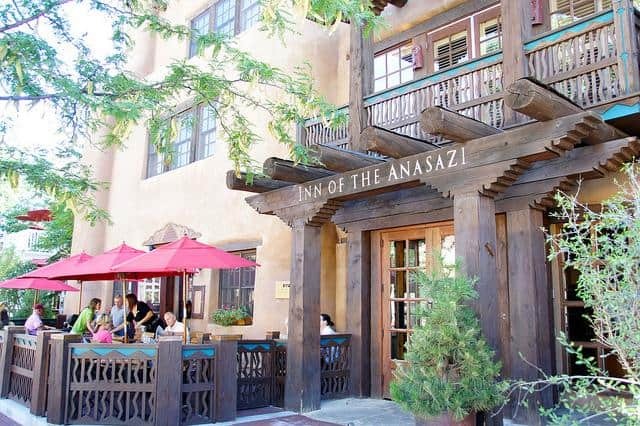 The Inn of the Anasazi is unassuming from the outside, but within it hosts a first rate boutique hotel that is just steps from the Plaza. Each room comes with sumptuous linens and furnishings (many of which are hand-woven), beamed viga-and-latilla ceilings, kiva-style fireplaces and organic toiletries. The deluxe rooms host spacious balconies that overlook the Plaza and the hotel also hosts a perfectly stocked library for a little relaxing reading. Like the Inn of the Anasazi, the La Posada de Santa Fe is also located near the Plaza, but is also nearby the shopper's paradise that is Canyon Road. The hotel hosts peaceful manicured grounds that one would expect from a palace, but not from a hotel. The rooms are beautifully decorated with art from some of the best artists within Santa Fe and they have been enhanced with everything one would expect from the elevated price. The La Posada hosts high-ceilinged Victorian rooms with leather couches, marble bathrooms and hand-woven Navajo rugs that provide the utmost in a luxurious stay. However, there is also a world class spa and restaurant on site, as well as a bar and lounge, so visitors to the city will be tempted to never leave their hotel.